Slideshow: In the past, opting for European Delivery you'd be in store for many wonderful memories. Now, the program itself ended in 2018 and for now is just a memory itself. If you have never used European delivery, you might think it is a hassle reserved for people who like filling out government paperwork, but that is not true at all. 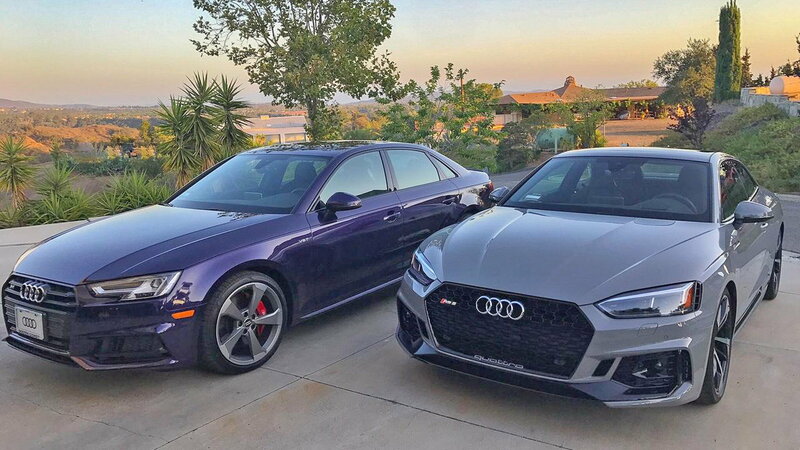 Between your local dealer, Audi USA, and the home office in Germany, nearly all the paperwork, taxes and shipping fees are taken care of. You will have to provide copies of your passport and fill out one or two short forms, but that's it. After your European road trip, you drop the car at one of the Audi shipping locations and head home. They handle all the details. Once you place your order at your local dealer, you will have to wait three to four months for the car to be built. About two weeks after ordering, you will get an official welcome pack from Audi that will include the expected build date so you can start planning your trip. Also included are the extra forms you need for importation, and all you need to know about insurance and driving in Europe. Then it is time to pack your bags and start drawing lines on maps connecting all the places you want to visit. Something to remember: August is like vacation month for everyone in Europe, so not only can you not tour the factory, you will have to deal with a lot more traffic. 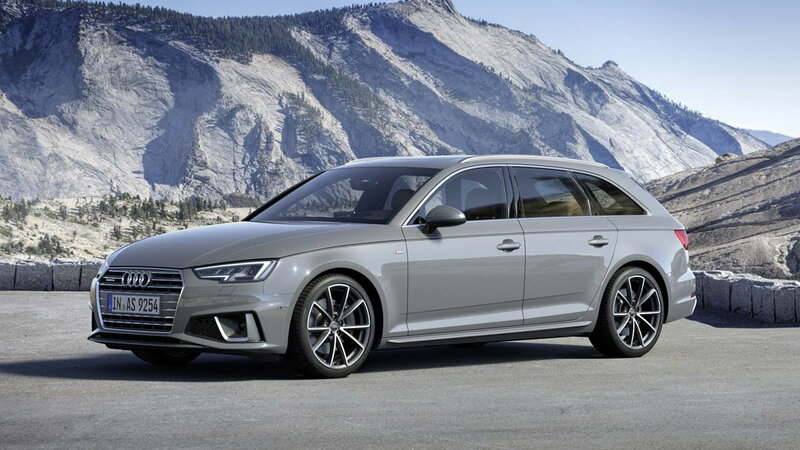 >>Join the conversation about Audi discontinuing the European Delivery program right here in the AudiWorld forum! Depending on which vehicle you are buying, and a few other factors, your price could include a 5% discount off of the normal MSRP. 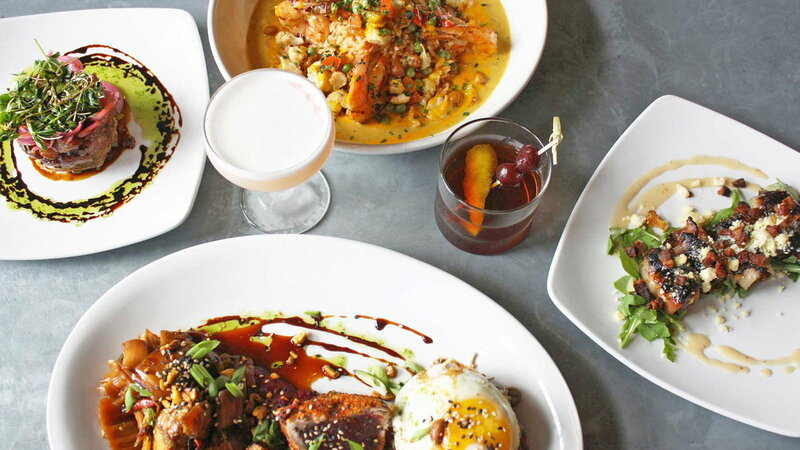 That discount might not seem like much, but when you add up the other perks provided, it is the cherry on top of the sundae. 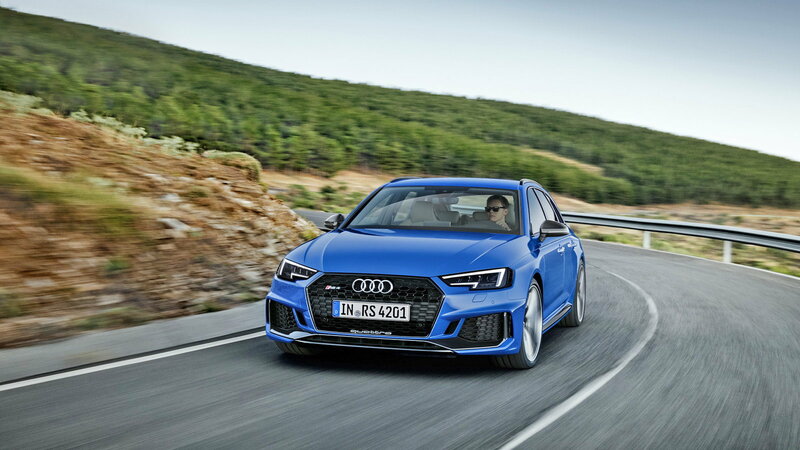 This discount applies to nearly all Audis, excluding just the RS series and the R8. 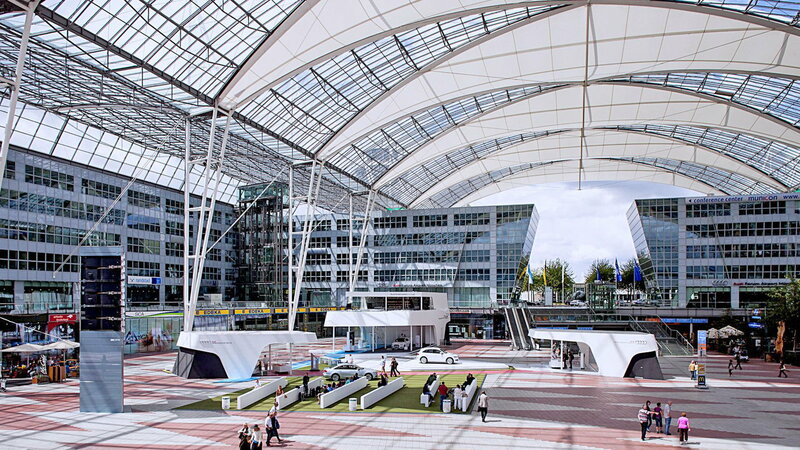 Audi gives you the VIP treatment from the minute you step out of the airport, meeting you in a chauffeur driven car. Their professional driver will transport you to your hotel or the factory to pick up your car, depending on your plans. 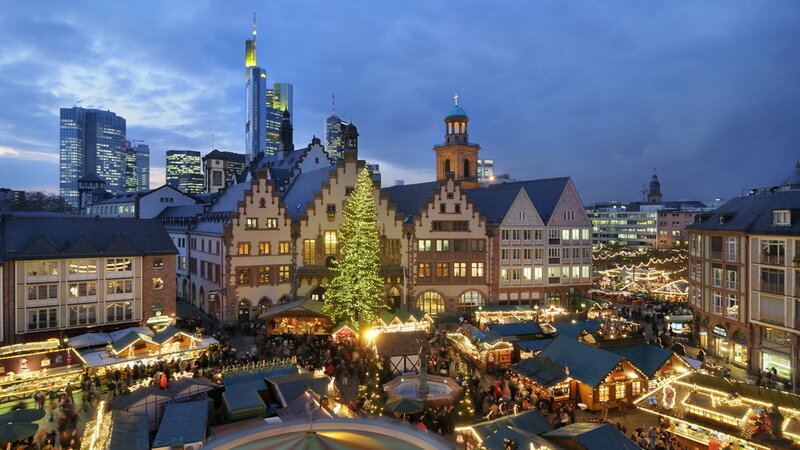 This service is offered from the Munich or Frankfort airports, and the train stations at Munich or Neckarsulm. Later they will gladly pick you up at the hotel and take you to get your car. When you choose to pick up your car in person, Audi will gladly pay for your first night's stay in Germany, and not at some Motel Sechs either. Depending on where you are picking up, you can choose from the Hilton Munich, Nestor Hotel Neckarsulm, or NH Ambassador Ingolstadt. Of course, before you take delivery of your car, Audi want to show you how it was put together. 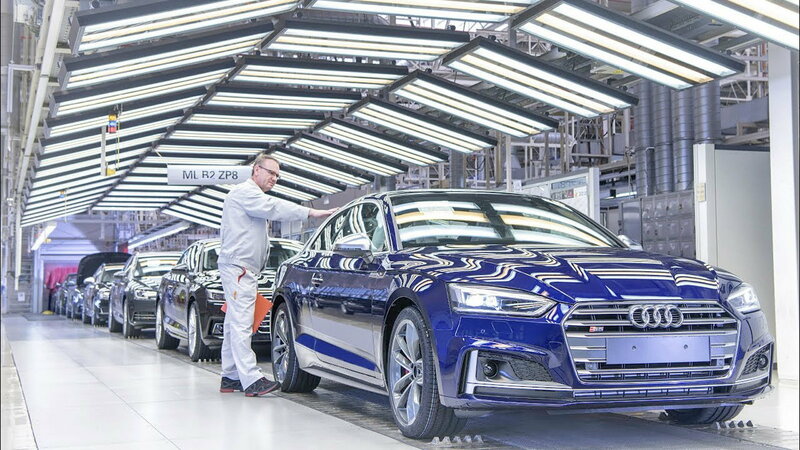 If you think of a car factory as dark and greasy, you are in for a surprise, because the Audi facilities are nearly clean enough to perform surgery in. With all the robots and computers, you might think you are in a European Space Agency facility. You'll also want to take in the museum and see the parents and grandparents of the car you are going to drive home with. 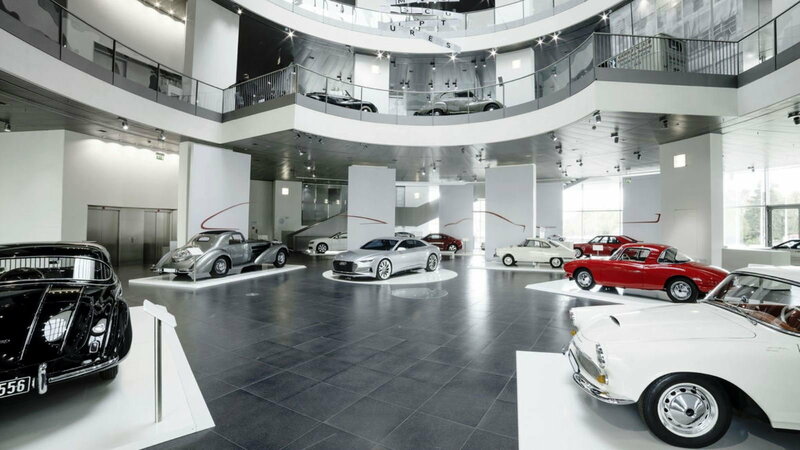 The Audi museums feature not only recent Audi street and racing models but cars and motorcycles from all of the former Auto Union Brands: Audi, Wanderer, DKW, NSU and more. They say there is no such thing as a free lunch, but if you are taking European delivery of your Audi, they will treat you to complimentary food and drink at the museum at the Forum in Ingolstadt. This isn't some cheap snack bar either, just look at that fresh juice! 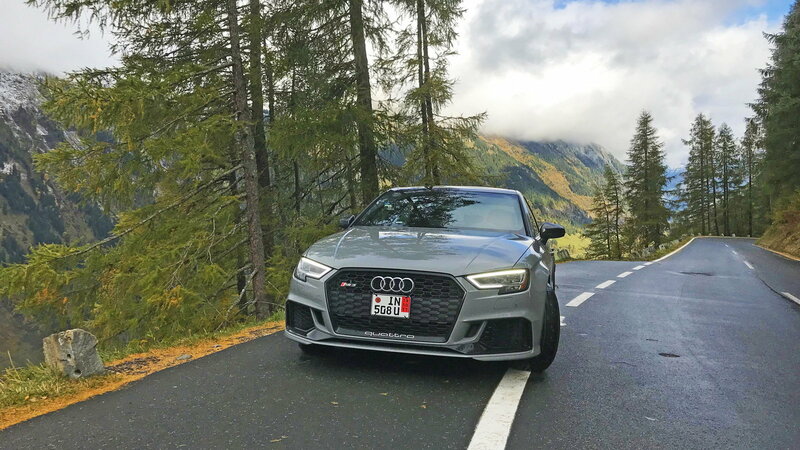 Besides everything else Audi does for you, European delivery includes 15 days of registration and insurance, so you can enjoy driving the car in Europe. If you'd like, they can arrange for additional time, up to 90 days to explore Europe and Great Britain. After you have had your fun all over the continent, drop your car off at one of the 17 locations around Europe and head for home. Shipping your car across the Atlantic will take some time, but in a few months, you will get a call from your local dealer that your car has arrived. Then, they will handle all the registration and other paperwork here in the US, and you are all set. Audi of America canceled the program pointing to the globalization of production the downfall to the endeavor. With models such as the Q5 being produced in Mexico and the Q8 and Q7 being produced in Slovakia, it takes away from the experience that owners would have not experiencing one equal trip. Then add on top of that the fact that vehicles sold with European Delivery opted were already marked at a discount and Audi would be losing more money. The program officially closed last month of December 14th and we sure will miss it. But alas, this isn't the first time that European Delivery has been canceled so we may see a return of it at some point in the future. For maintenance and repair guides, browse our technical How-to articles here: How To for Audi.